The ten-year-old elephant is thought to have wandered into the village in search of water and fallen down the deep farming hole. 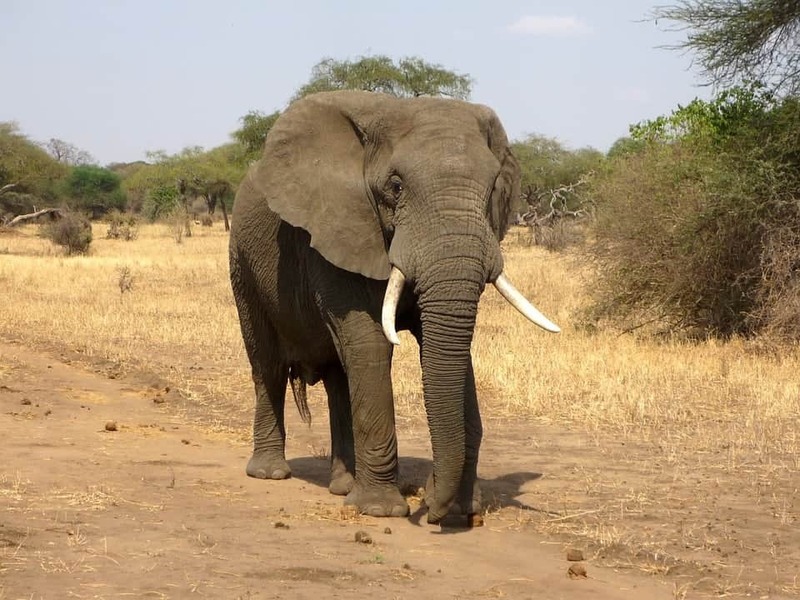 Locals said the male elephant “kept trumpeting for help the entire night” but villagers were scared to approach for fear of being attcked by the rest of the herd. The farmer who owns the well called in the government forest department on Wednesday 22nd March 2017. The rangers teamed up with the forest service to winch the elephant to safety during a two hour operation. Dr K Asokan, wildlife veterinarian at Sathyamangalam Tiger Reserve, who helped in the rescue, said: “We got a call from the owner of the farm well in the morning and immediately left for the spot.